March is National Women’s Month and on the podcast we’re celebrating ladies in the booze industry for much of this month! 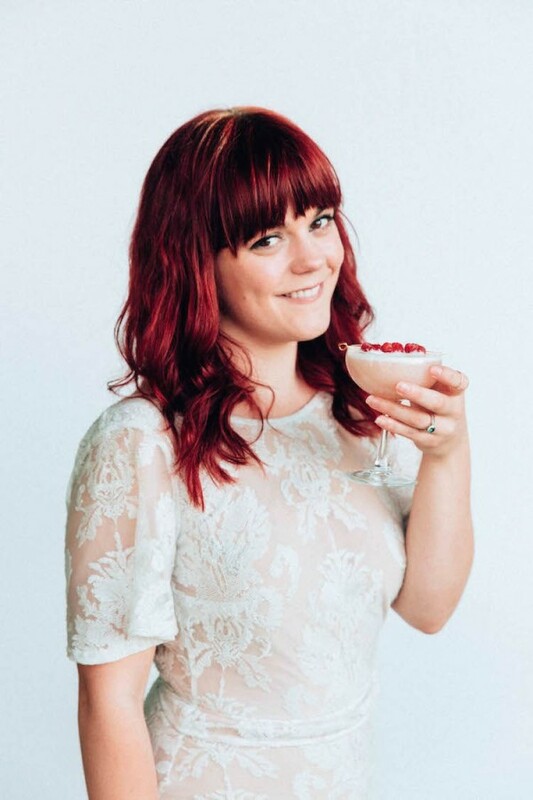 First up is an interview with Ashley Rose Conway of popular cocktail blog Craft + Cocktails. In honor of International Women’s Day yesterday, Ashley launched a new column on her site called Spirited Women, a platform from which she can share stories about the badass ladies in the spirits industry. During my interview with Ashley we discuss what led her to this launch and why it is so important to highlight these women in an industry that has long been dominated by men. Ashley shared her recent go-to cocktail of the moment – a seasonal and simple sherry cobbler. This low alcohol sipper is refreshing and absolutely gorgeous. Add crushed ice to a collins or flute glass. Add all of the liquids and lemon peel into a shaker and shake. Strain into the glass. Add more crushed ice to fill the glass. Grate nutmeg over the glass. 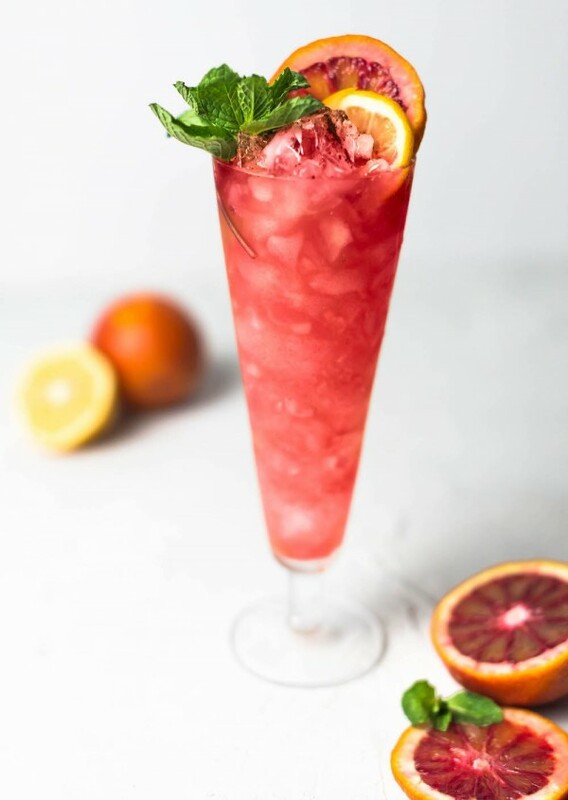 Garnish with mint sprig and fruit slices. The post BBaF Podcast Episode 9: Spirited Women with Ashley Rose Conway appeared first on Bit By a Fox.